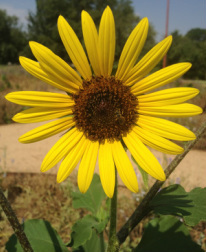 The Gardens - LUBBOCK MEMORIAL ARBORETUM ...A LIVING TRIBUTE TO EVERYTHING THAT IS BEAUTIFUL! The rose garden displays low maintenance roses, particularly Earth Kind Roses. 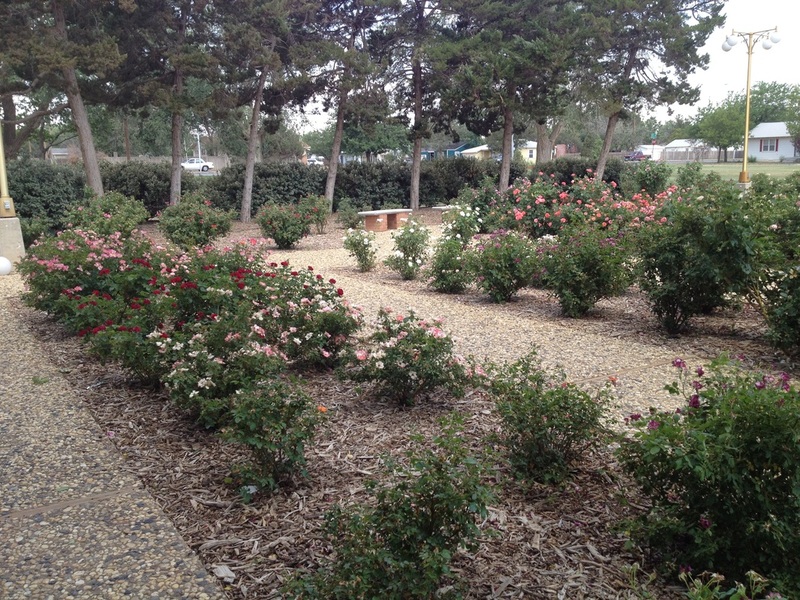 The Rose Garden is on the north side of the Hodges Center. You can access it by taking the walkway in front of St. Paul's Chapel. The perennial gardens around the Interpretive Center have been planted with many spring bulbs, and irises as well as summer blooming hibiscuses, roses, and crape myrtles. Also in this area is a water feature, gazebo, and beautiful picnic area under the shade of a large pecan tree. The Sensory Garden features a different bed for each of the five senses: Sight, sound, smell, touch and taste. 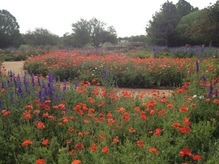 The Wildflower Garden is planted with a wide variety of spring flowers, such as poppies, larkspur and hollyhocks. Milkweeds have been planted to attract Monarch butterflies on their migration to Mexico. The Rose Garden and the Tea Terrace are available for rental. 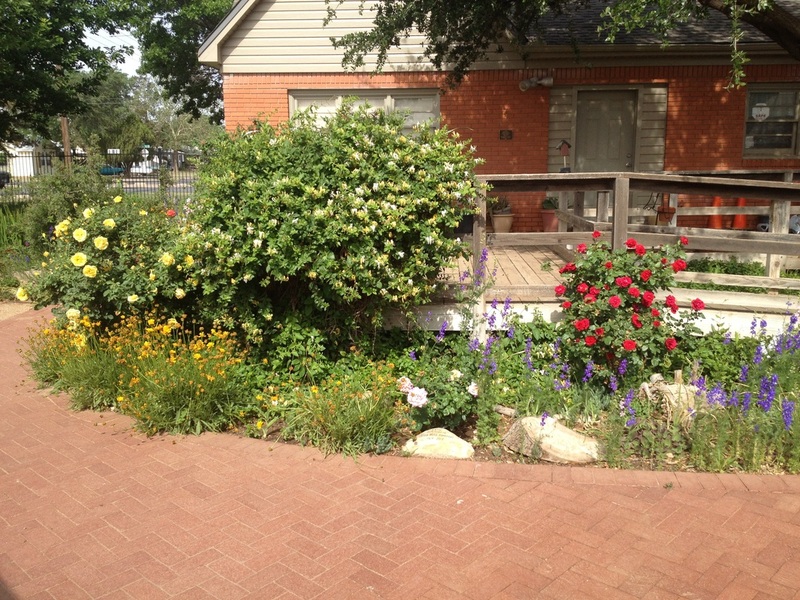 Reservations can be made through the Garden and Arts Center at 806.767.3724.